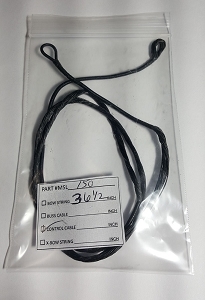 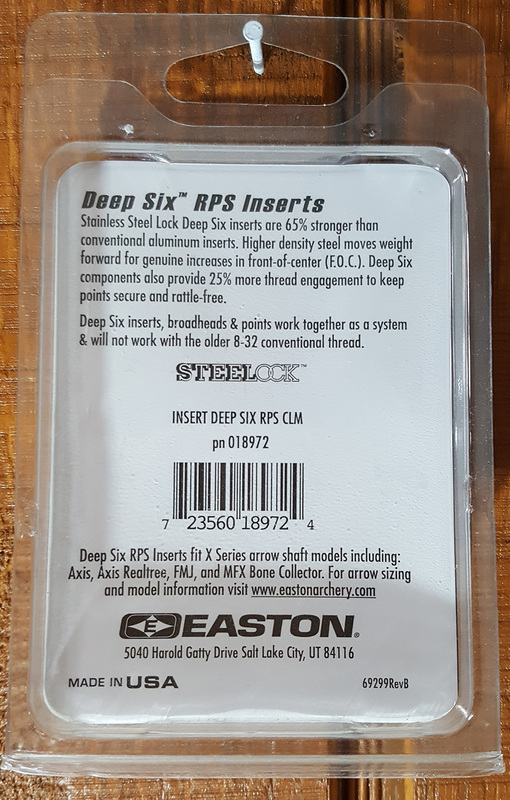 Home > YARD SALE > Easton Deep Six RPS Inserts, 12PK- ONLY FITS THE DEEP SIX EASTON SHAFTS-CLOSE OUT! 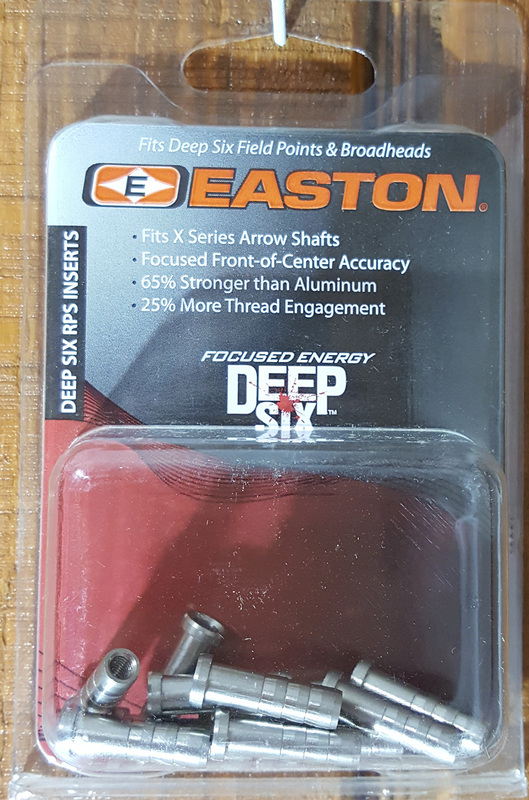 NOTE: These inserts DO NOT work for any other Easton arrow shaft other than the EASTON DEEP SIX line up. 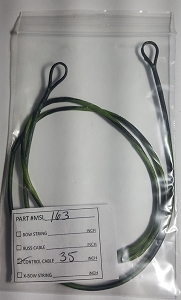 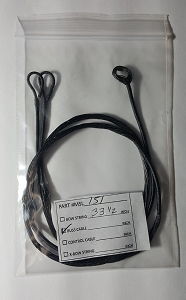 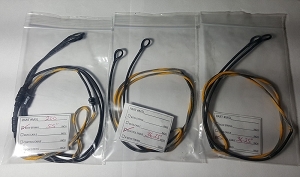 Make 100% sure your arrows are the DEEP SIX shafts before ordering these inserts.